Dedicated to everything Fuller House! Interviews, behind the scenes, recaps, humor and more! 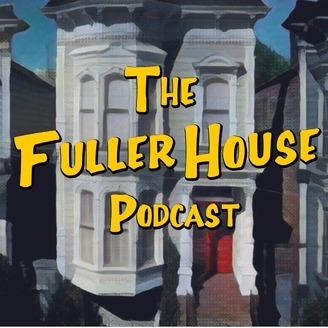 Part 2 of our Gail Edwards Interview and her SURPRISE appearance at the end of Fuller House Season 3B! So remember how Erica got to sit down with Gail Edwards and record an interview a couple months back? Well, there was actually a SECOND HALF of that interview that we couldn't share until now! By now you probably know that Vicky makes a return in Season 3B, and Erica talks to her ALL about it. Plus, what was it like to see so many old friends after so many years and more! 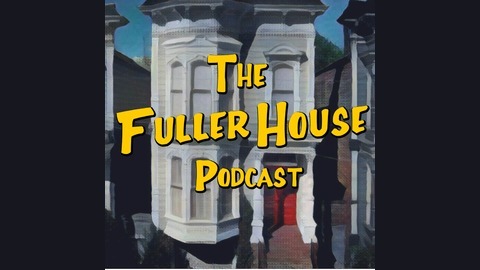 An Interview with Gail Edwards (aka Vicky Larson) while you wait for Fuller House Season 3! We're back... fresh from the final Fuller House Season 3 taping!